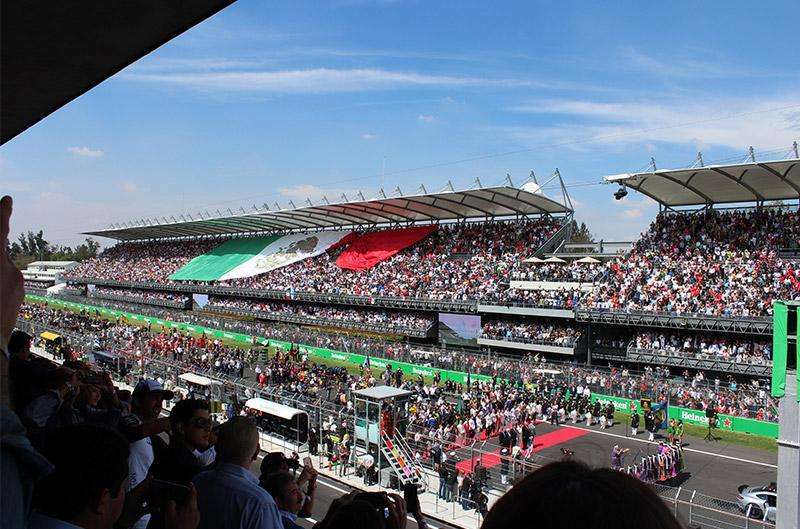 Mexico is one of the most expensive destinations on the Formula 1 calendar, mainly thanks to the high price of tickets for the race at Autodromo Hermanos Rodriguez. Thankfully, Mexico City is a lot cheaper away from the track, especially when it comes to accommodation, getting around and eating out. 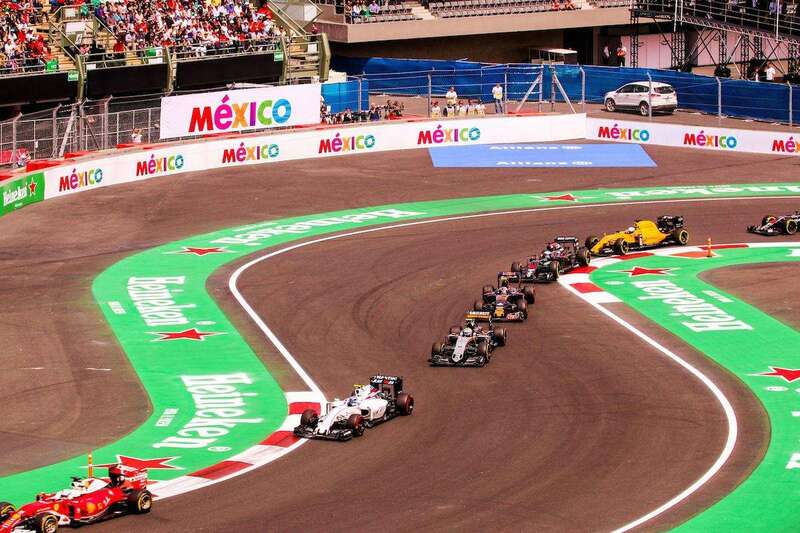 Read Marie Misso’s Mexican GP trip report! Average costs below are per person based on a stay of 3 nights with race tickets, accommodation and spending money. The prices do not include flights (or other travel costs) required to reach Mexico City. About our categories: Budget fans buy the cheapest race tickets (General Admission) and camp by the track or stay in a hostel. Mid-Range fans buy a grandstand ticket and stay in a 3-star hotel, whilst High-End fans buy a VIP or experience package and stay in a 4 or 5 star hotel. 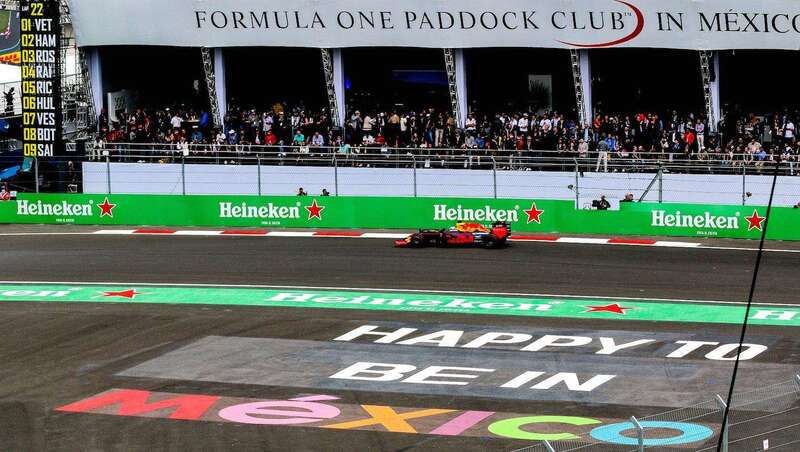 Been to the Mexican GP? Leave a comment with your money-saving tips!